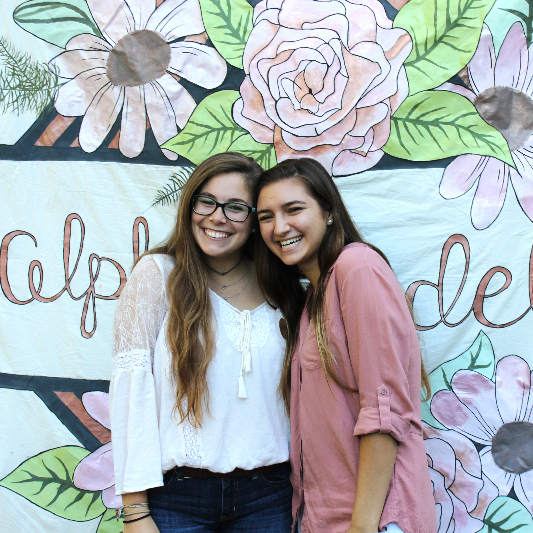 Alpha Xi Delta is Sisterhood, tradition and involvement. It is a pin, a flower, recruitment parties, a creed, a pat on the back and a shoulder to lean on. It is a feeling of pride and a way of life. 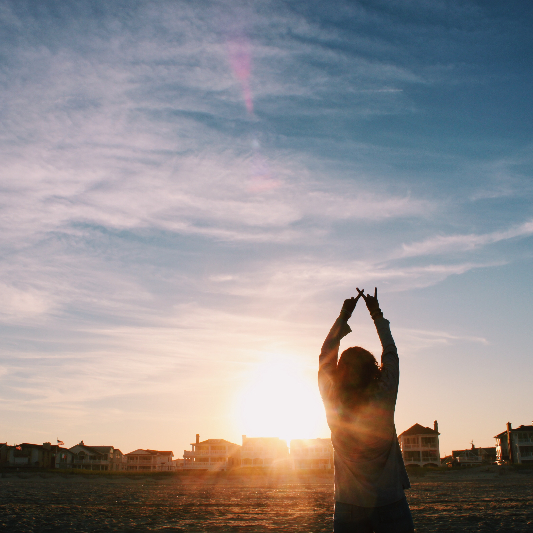 Membership in Alpha Xi Delta is a lifetime. 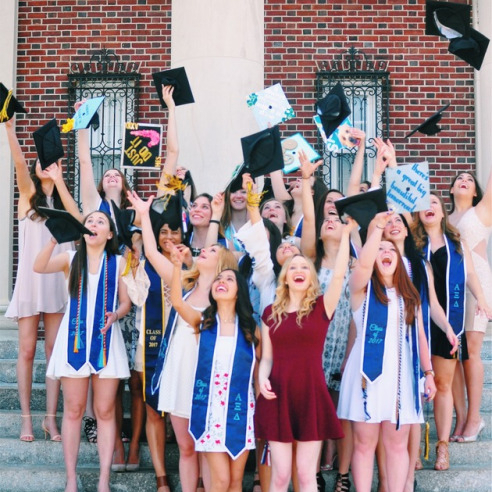 It is a bond that is shared with thousands of Sisters throughout the world and will enhance your college experience more than you can ever imagine. 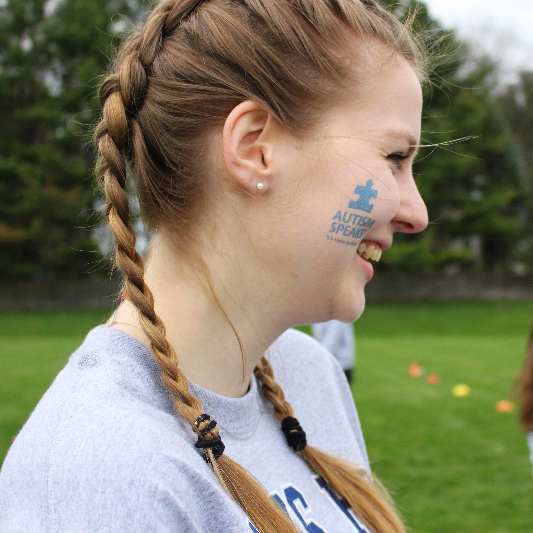 Throughout the semester, our Sisterhood Chairs plan various activities to strengthen our sisterhood. 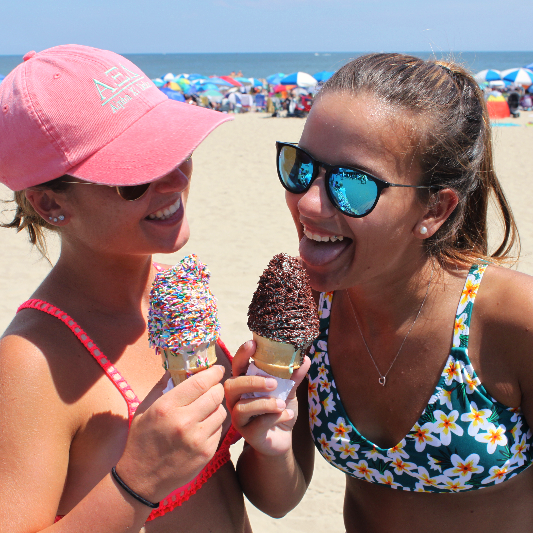 From pumpkin picking to beach trips to late night half apps, our sisters enjoy the opportunity to take a break from their busy lives and bond with their sisters!